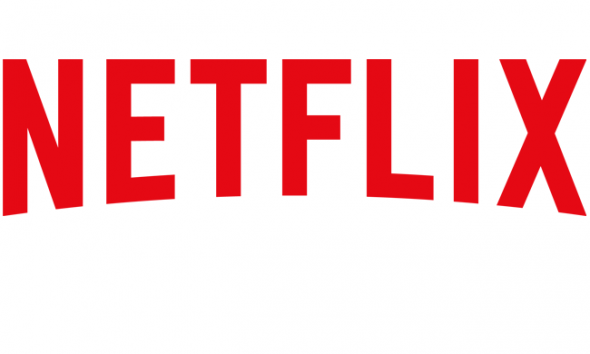 Netflix is headed to the Old West. The Wrap reports Jack O’Connell has been cast in the streaming service’s new series Godless. The Western drama comes from Steven Soderbergh and Scott Frank. O’Connell has previously appeared in the UK teen drama Skins and several films, including 2014’s Unbroken. What do you think? Are you a fan of Westerns? Will you watch Godless?